This is the first time we are lucky enough to have Clinton with us at The Comedy Cow, people may also know Ale’s other alter ego Barry from Watford form BBC Radio 4. Clinton Baptiste is a character played by Alex Lowe, he is a clairvoyant, medium and psychic best known for his appearances on Peter Kay's award winning Phoenix Nights. 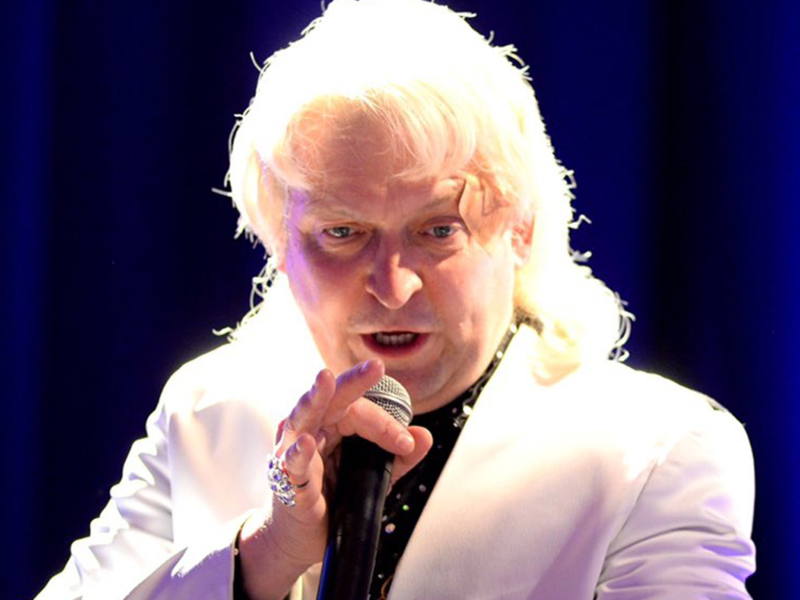 On Phoenix nights, Clinton Baptiste was a failed medium. Recommended by Den Perry, Jerry decided to book Baptiste for a psychic evening at the Phoenix Club. It wasn't long before Baptiste was causing controversy with his harsh and somewhat blunt messages from beyond the grave. Some messages included people's potency, sexuality and even claiming someone to have a terminal illness.